Undercover Blonde: truth, fiction, eh? let's get a drink. A lot of this comes down to publishers taking responsibility for how they are labeling and selling books--yet the publishers all seem to pretend it's no their fault. Seems pretty black and white to me: If it's not a true story, then it's NOT NONFICTION! But the "creative spin" of the publicity/marketing side of the biz too often rears its ugly head, which is why so many books featuring untrue stories wind up labeled as nonfiction. The disturbing truth: It all comes down to the question of "How can we sell the most copies?" and completley midleads the consumer. Ah, publishing has so much integrity these days! I'm sure you heard about the untrue holocaust memoir. I personally can't see how anyone even believed that one. 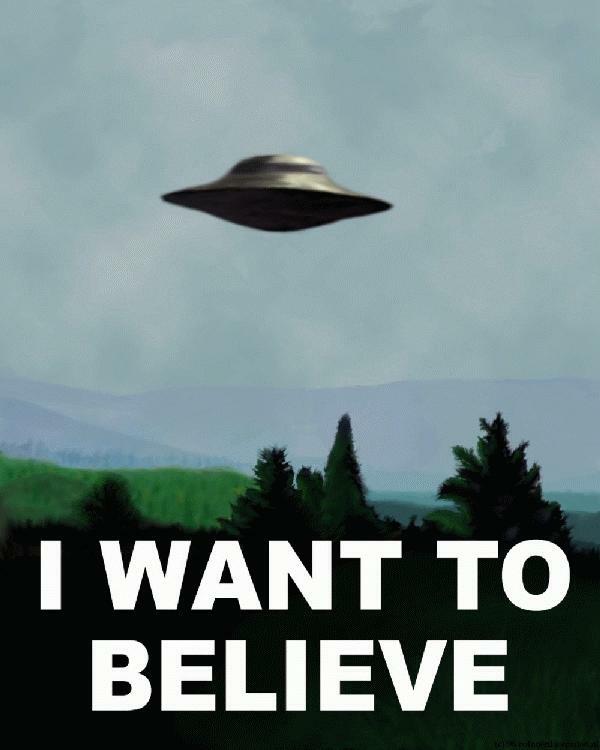 I think that's a case of just wanting to believe, à la Fox Mulder's poster.